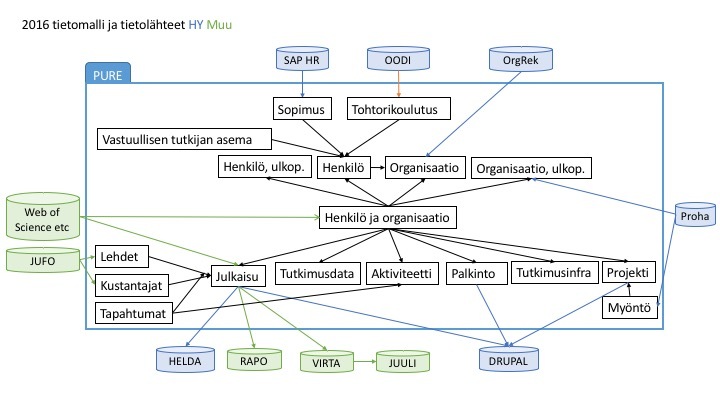 Since 31.10.2017 the TUHAT system uses two publication classifications: Default classification is more versatile (Pure system) and on top of this is the national Finnish Ministry of Education publication classification (MinEdu). Choose broader publication type like Contribution to journal > Article. Choose Peer reviewed or Not peer reviewed. If you chose 1. Article 2. Scientific 3. Peer reviewed -> MinEdu publication type A1 Peer-reviewed scientific publication. Some of the new publication types cannot have MinEdu publication type at all.